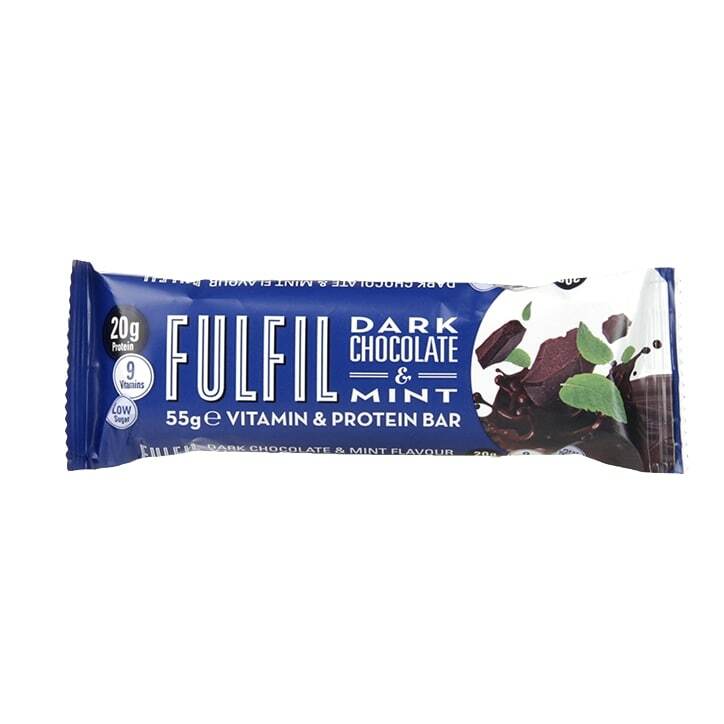 Fulfil Dark Chocolate Mint Bar is rated 5.0 out of 5 by 6. Rated 5 out of 5 by mumof2boyz from Great for a sweet treat If you fancy something sweet after your meal this is great. Rated 5 out of 5 by CJWh from Tasty Protein I find these taste better than most protein bars and the chocolate is good too. They are lovely and chewy but they do have a sight bitter taste which I love but others might not.